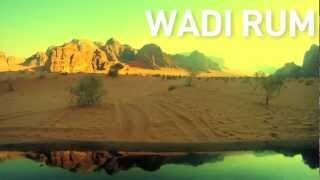 Me ha encantado la serie de Wadi Rum, menudo lugar más sobrecogedor. Es un lugar increible, a ver si tienes la suerte de ir. @Pablo gracias… es la ostia la como cae la noche en el desierto, me encantó la experiencia. Community likes nowadays influence the entertainment market place in ways that has beennearly impossible before the word wide web and the virus-like submitting of information as well as complete entertainment content material. Should you add to that distribution internet and, news flash internet pages, from chat to entire motion pictures. It’s a totally new society. Much of it good, some not.